Researchers have developed an Artificial intelligence (AI)-based system that can reveal your personality type just by looking at your eye movements. The system uses Machine Learning (ML) algorithms to demonstrate a link between personality and eye movements. The findings showed that people’s eye movements reveal whether they are sociable, conscientious or curious, with the algorithm software reliably recognising four of the “Big Five” personality traits — neuroticism, extroversion, agreeableness and conscientiousness. “People are always looking for improved, personalised services. However, today’s robots and computers are not socially aware so they cannot adapt to non-verbal cues,” said Dr Tobias Loetscher from University of South Australia. “This research provides opportunities to develop robots and computers so that they can become more natural, and better at interpreting human social signals,” Loetscher added in a university statement. The research was done by the University of South Australia in partnership with the University of Stuttgart, Flinders University and the Max Planck Institute for Informatics in Germany. Researchers tracked the eye movements of 42 participants as they undertook everyday tasks around a university campus. The study provided new links between previously under-investigated eye movements and personality traits, delivering important insights for emerging fields of social signal processing and social robotics. 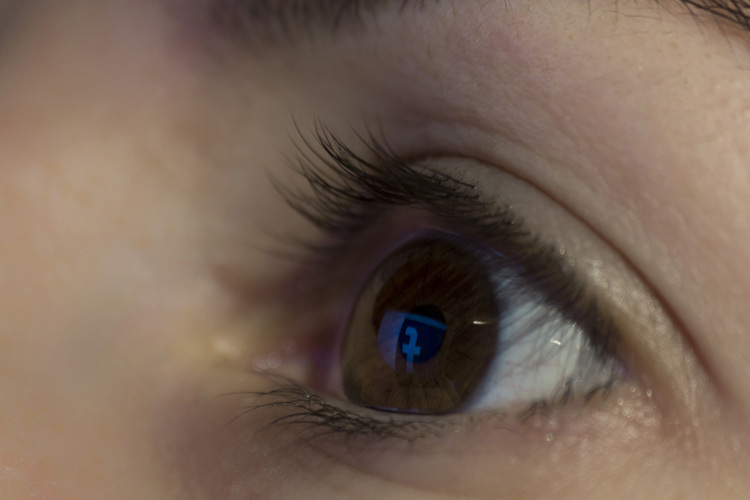 “Thanks to our machine-learning approach, we not only validate the role of personality in explaining eye movement in everyday life, but also reveal new eye movement characteristics as predictors of personality traits,” said the researchers.